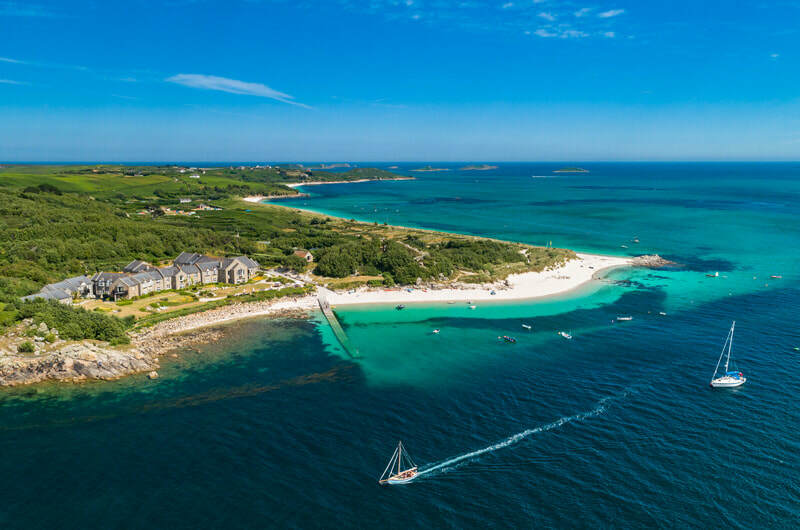 Whether you're looking to stay in a luxury 4* hotel, a cosy B&B or a fantastic campsite right next to the beach, St. Martin's has a range of accommodation to suit everyone. The island's only hotel, is poised to capitalise on breath-taking panoramic coastal vistas overlooking the azure waters of the Tean Sound. 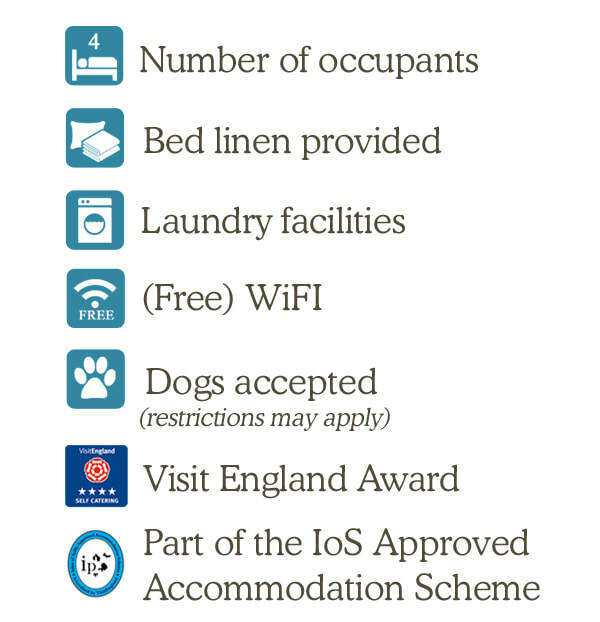 Accommodation includes 27 individually appointed en-suite rooms and 3 luxurious suites. 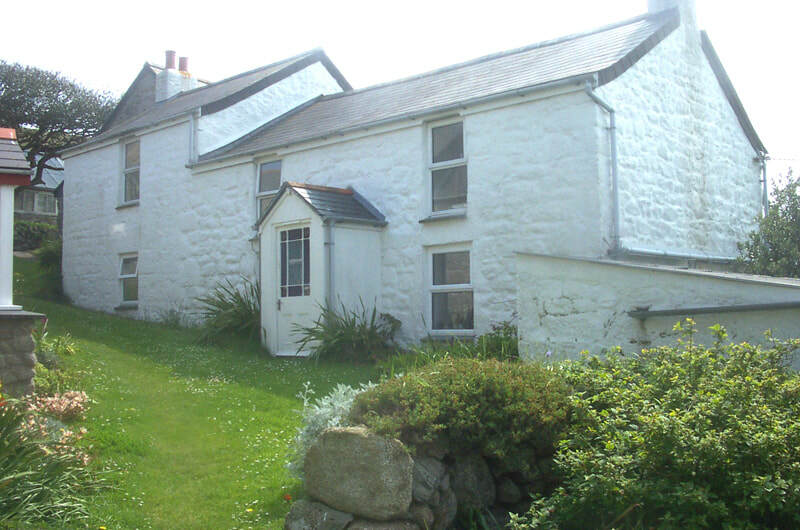 Adjoining family and dog friendly bedrooms are available on request. Protected by sturdy hedges giving both shade from the blazing sun and shelter from the Atlantic winds. The toilet and washing facilities are kept to an impeccable standard. 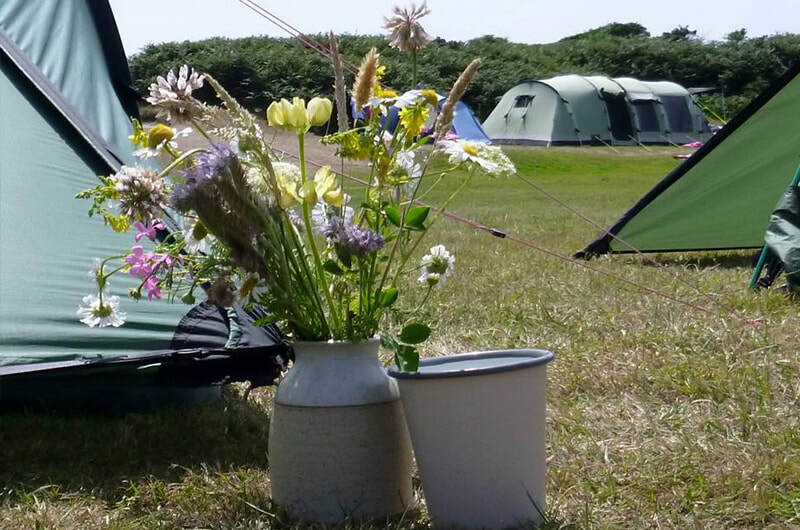 Best of all, you can just pop through the marram grass and you are on the most fabulous, silky, sandy campsite beach. 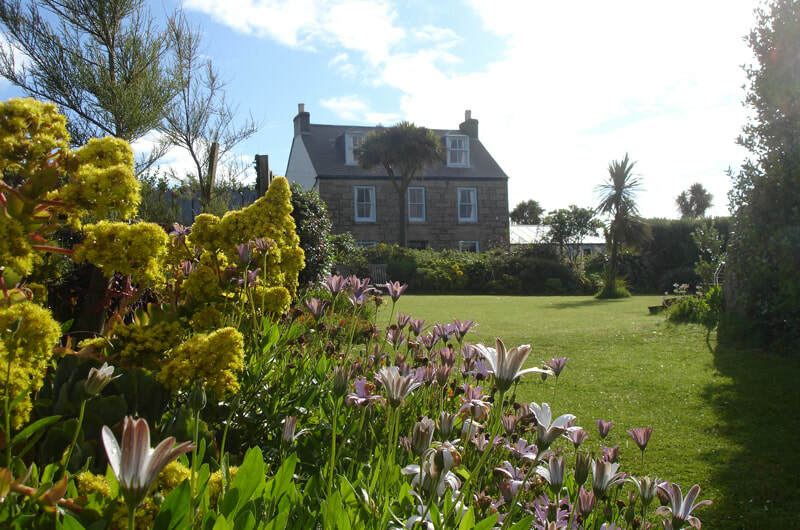 Delicious home-cooking, stunning gardens, far-reaching sea views, comfortable bedrooms and friendly hosts; just a taste of what's to come when you stay at Polreath. Evening meals available for guests three nights a week.